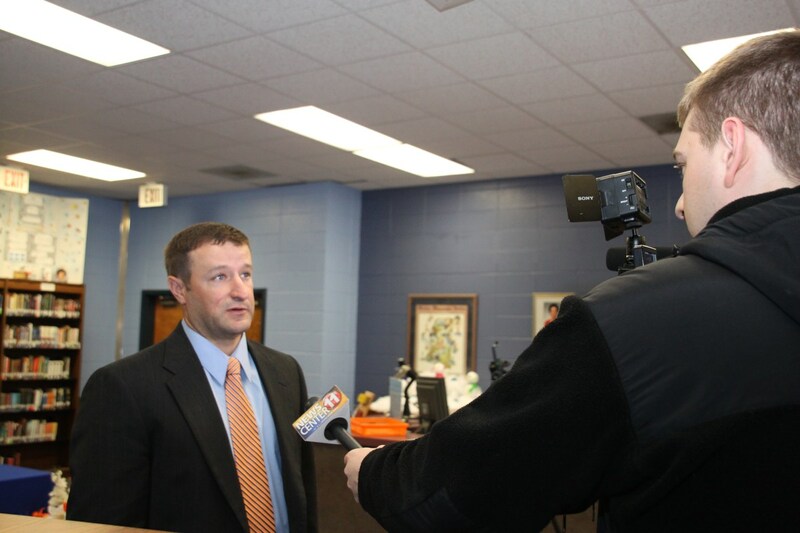 Bobby Bass was named Head Coach of the Newton County High School Football team during the January 22nd press conference by NC Athletic Director Justin Chaney. He comes to Newton County with seventeen years of coaching experience and is currently the Defensive Coordinator at Brookhaven High School. 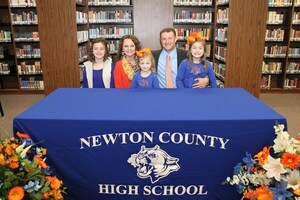 Coach Bass and his wife, Tiffany, have three daughters, Caroline, 10; Anna Reese 7, and Lilly Grace, 3. Coach Bass will be in district beginning February 1st.